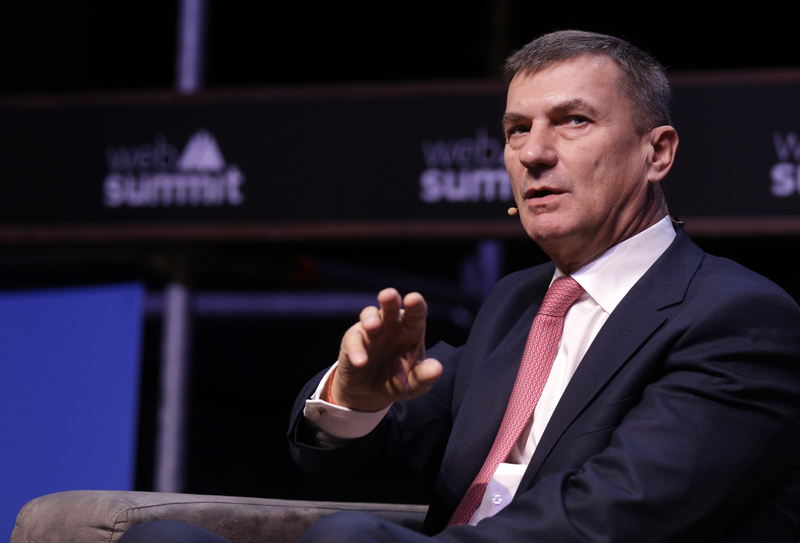 Andrus Ansip, the EU’s tech policy chief, insisted today that he is against laws that weaken encryption technology, but also that there is no “black and white” solution to help law enforcement authorities access secured data in investigations. 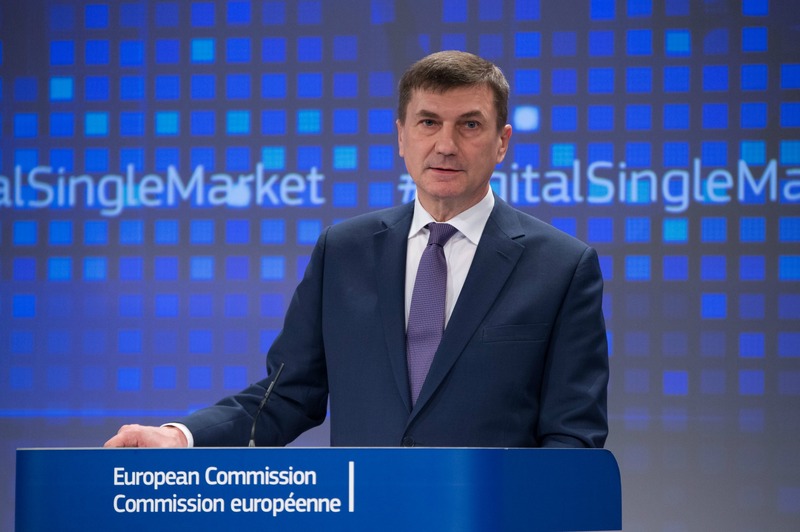 Ansip, a former Estonian prime minister who is now in charge of the European Commission’s flagship digital single market policies, has previously argued against weakening encryption. He rebuffed calls from Europe’s capitals to require so-called backdoors to bypass secured technology following Apple’s drawn-out fight with American investigators over an encrypted iPhone earlier this year. “Mandatory backdoors, for me, that’s black and white. But the interest of law enforcement, this is not black and white,” Ansip told reporters today (25 November). The EU digital chief said police should be required to have court approval if they want to demand data that has been sealed up using encryption technology. He also said some politicians’ criticism of encryption is like insisting people communicate with postcards instead of sealed letters. “When we got letters in envelopes, they didn’t ask us to use postcards,” he said. Ansip’s comments come as national leaders, led by the German and French interior ministers, are increasing pressure on the EU executive to help law enforcement access encrypted communication. 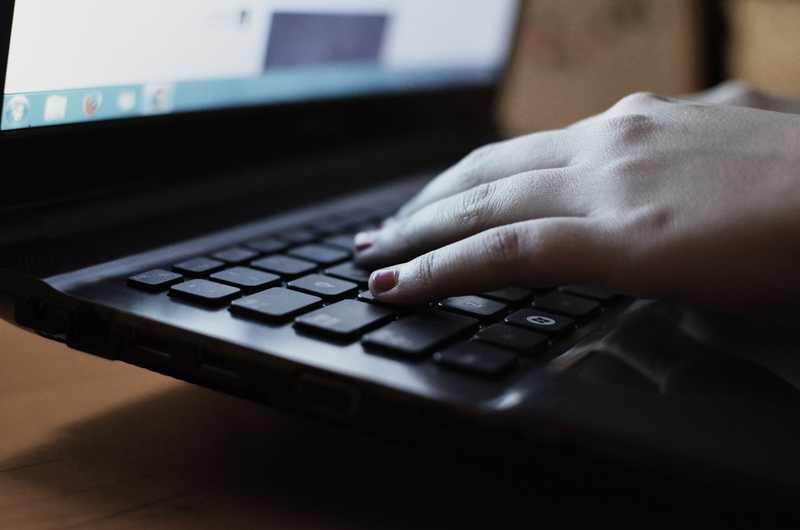 The two ministers recently wrote to the Commission asking for an EU-wide solution that would make it easier for police forces to use encrypted data in investigations. Justice and interior ministers from EU countries will reportedly discuss encryption at a meeting in early December. Croatia, Italy, Poland, Hungary and Latvia have signalled that they want the Commission to propose new legislation that would make it easier to crack through encryption, as euractiv.com reported earlier this week. Several countries said they want the Commission to help national governments whose law enforcement authorities lack the skills to access data on mobile phones or computers if it’s encrypted. Germany’s Interior Minister Thomas de Maizière is leading calls for EU action on encryption, but his ministry has insisted it does not want to force companies to create loopholes that would allow authorities to access encrypted data. Ansip told reporters today that he is against forcing firms to create backdoors because it would weaken security and even make some technologies, like self-driving cars, dangerous to use. “Sooner or later if we have backdoors, somebody will misuse these backdoors,” Ansip said. The entire encryption debate is black & white. Multiple governments around the world are asking the impossible. Its not called encryption if theres a 3rd access point. Its called bad security. Building any type of “encryption” with any type of back door or other methods defined by the state is not encryption or even basic security. This is the equivalent of locking your front door but leaving the key in the lock. Yes its locked but all a thief/hacker has to do is turn the key. Are these psychopaths that are running the world that completely clueless as not to understand the basics of encryption and or math?